Teaching Tools (D6) — Ukulele in the Classroom / Ukulele Yes! Free printer-friendly teaching tools including lesson plan templates, quizzes, flashcards and more. Show students how to play notes without TAB. 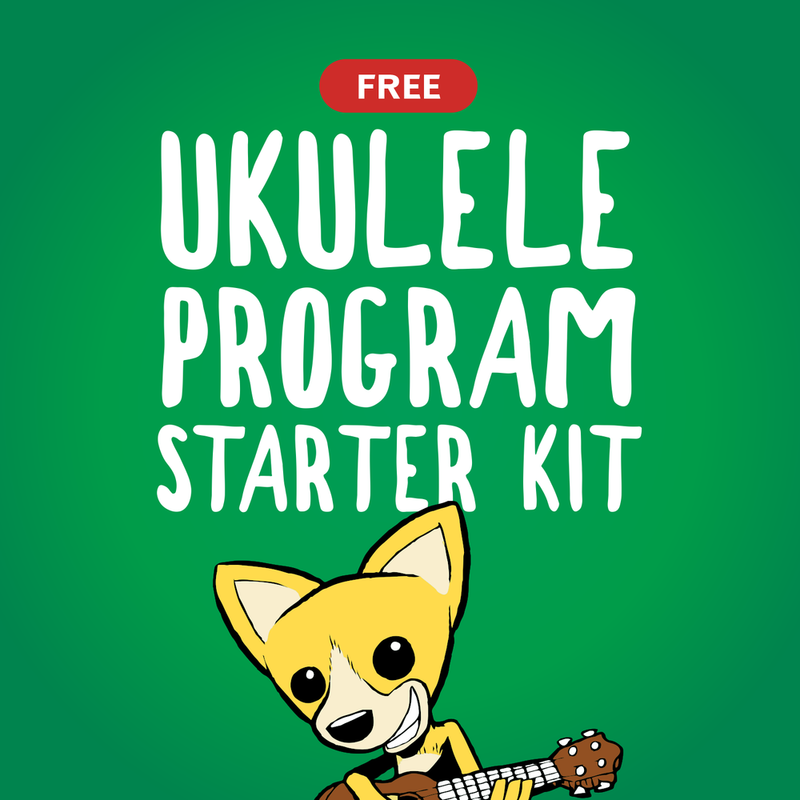 Download your copy of our free Ukulele Program Starter Kit. The kit includes enough material to start a program from scratch and keep it going for the first few weeks… completely free. Print and fold in half. Use also as interval quizzes. Complete and play.